At long last, our new album ‘Age Of Unreason’ will be available May 3rd! 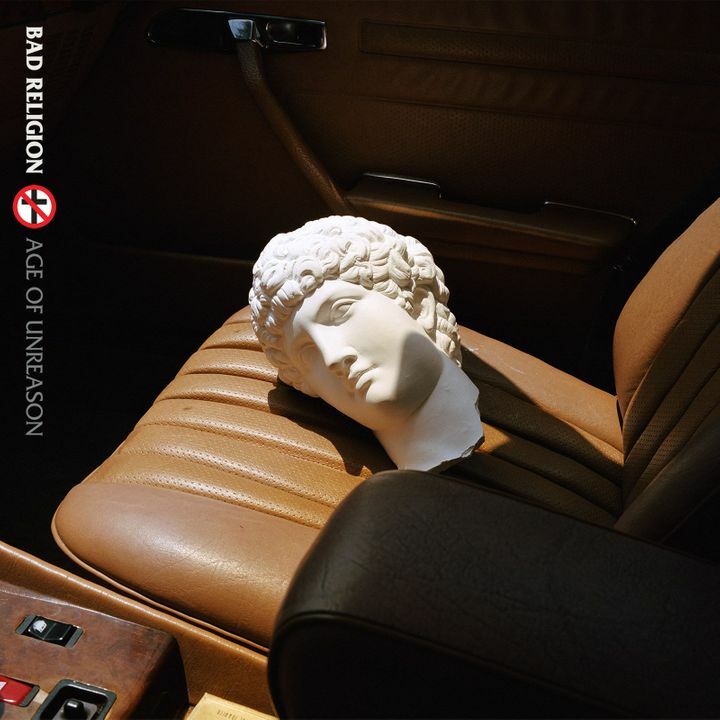 Listen to our new track “Chaos From Within” and pre-order the album at https://badreligion.com. First time I had ever seen Bad Religion, had probably been to 30 punk shows in my life before that. NEVER had I been to such a earth-shattering ground-shaking show as this one! Haven’t been to a show this good since either! Was amazing. Was the fourth time over the years seeing Bad Religion never have they had a horrible band open for them. Every band that opened for them were amazing. Thank you Bad Religion for putting on an amazing show. Bad Religion was on point, as always! Played Suffer in it's entirety!! Smaller venue would have been better for the festival though. White River is really spread out. They played the entirety of the "Suffer" record from start to finish! The only thing that could have made me happier would have been "No Control" straight through.